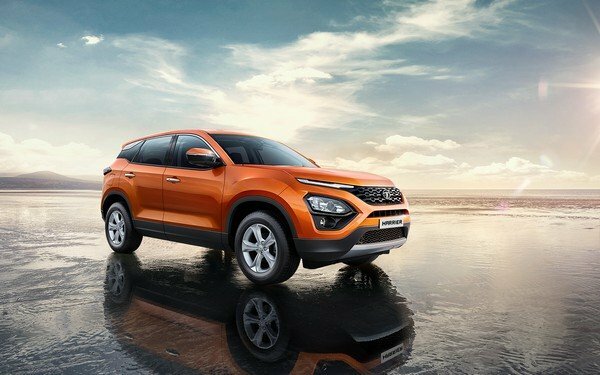 Bookings for the Tata Harrier have been underway since October 15, 2018. The waiting period for the Harrier has now soared to 3 months. 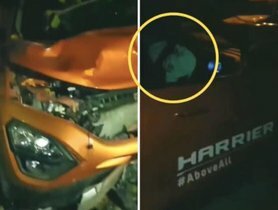 Though having been introduced to the market for merely several days, the all-new Tata Harrier turns to be the talk of almost every conversation. The unmistakable styling with modern techs and seductive pricing are some utmost pinnacles of the Tata's offering. Developed on the JLR-based underpinnings, the latest Tata SUV is positioned at the prices of around Rs 12.69 Lakh and Rs 16.25 Lakh (ex-showroom, Delhi) that is more attractive than its adversary- Jeep Compass. 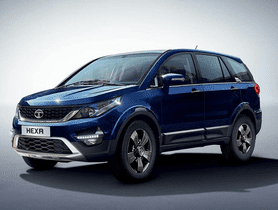 With such a positive response right from the first launch, it does come as no surprise that the compact SUV from Tata Motors now commands up to a 3-month booking period. 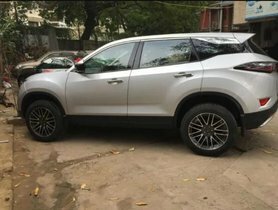 Starting to accept the pre-orders for the Harrier in October 2018 with a token amount of Rs 30,000, India’s largest home-grown carmaker had received over 16,000 booking units for its newest vehicle by December 2018. 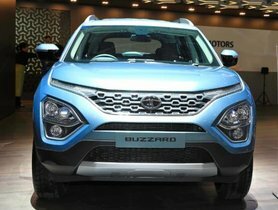 As it has finally come to us, the all-new Tata Harrier will play a vital part in the segment of SUV in India as well as the Tata Motors’ product lineup. Attaining the company’s stunning Impact 2.0 design language, the 2019 Tata Harrier offers an exquisite look on the exterior and a premium well-loaded interior. To the finest details, it witnesses the introduction of cutting-edge features from the outside to the inside such as Xenon HID projector headlamps with LED daytime running lights and turn indicators, 3D Led taillights with Piano Black finish, exterior mirrors, shark fin antenna and the 235/65 R17 alloy wheels. In an effort to make the premium presence felt, the Tata Harrier interior is highlighted by a soft-touch dashboard with Oak wood finish, leather seats, leather-wrapped steering wheel, and leather-finished gear shift knob. Under the bonnet, the new Tata car comes with the Fiat-sourced powertrain system. 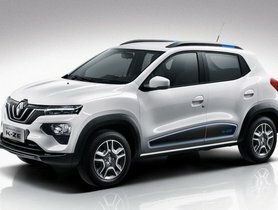 It gets the power from the 2.0-litre 4-cylinder diesel engine that churns out 138 bhp of power and 350 Nm of torque. A 6-speed manual transmission is offered along with the powerplant while an automatic unit is on the pipeline to come at a later date. Also, a seven-seater version of the Harrier is on the horizons to come by late 2019. 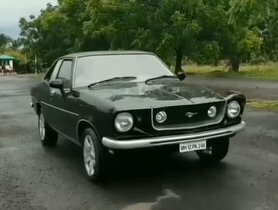 The larger generation is expected to have a different styling fascia along with a 17-bhp 2.0-litre Kryotec engine option.